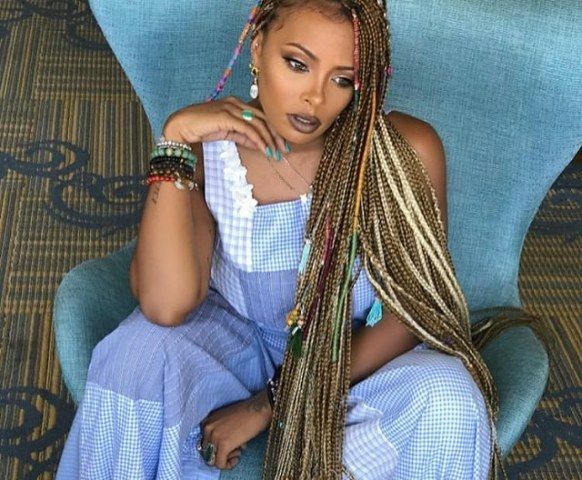 Born under the star sign, Scorpio, Eva Marcille is a 33 years old fashion model, African American television actress, and a television host. She has portrayed the character of Tyra Hamilton in the soap opera The Young And The Restless. She has inked her body parts with variously shaped tattoos which hold great significance to her. To know about her tattoos, read further. The actress has her zodiac sign as Scorpion, as she was born on 30 October 1984. 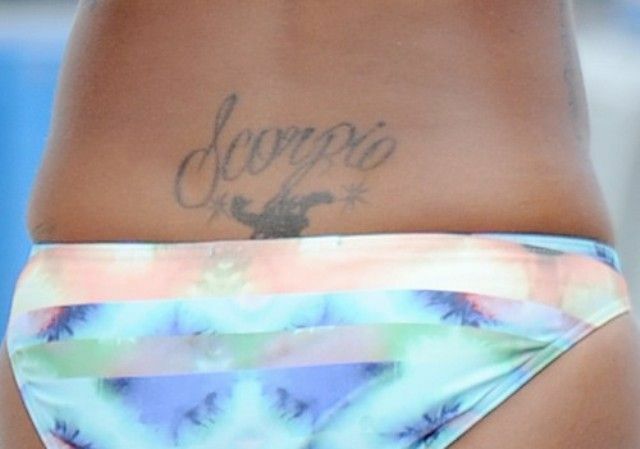 So, she got her lower back inked with her sunshine word, “Scorpion.” The text is in cursive writing. She has her left foot inked with a beautiful design. In block letters, she has tattooed a Latin word, “Carpe Diem” on the side of her middle finger of her right hand. It translates to seize the day and make the most of the day. Eva has got her left hand’s wrist tattooed with a bright yellow sunflower with hues of orange in it. Brown color fills up the center place of the flower. The right hand of the actress is inked with the outlines of 2 heart-shaped tattoos. 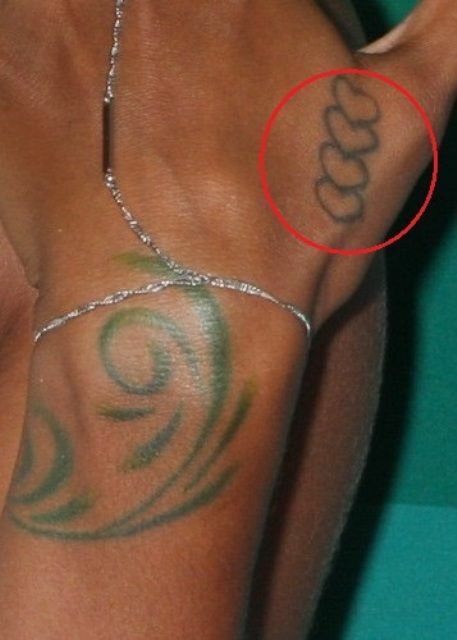 What’s interesting about this tattoo is that these hearts are so closely entangled with each other. Eva has got her right bicep tattooed with a bible verse, “to whom much is given.” This means that we are responsible for what we have and we are expected to utilize the things we received from the Almighty to adore the God and for the betterment of the society. The verse “much will be required…” from the Bible is being inked by her on her left bicep and this verse completes her right biceps verse. 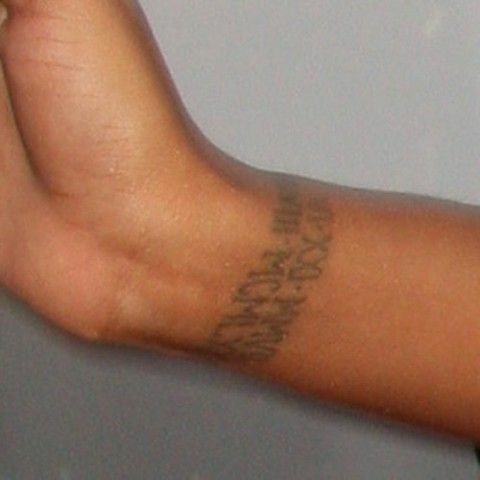 The Afro-American actress’s right forearm can be seen quoted with 6 numerals each with dots as a delimiter. These numerals are 1 31 14 6 7 20. What actually these numerals mean to her is yet not known! She got her right wrist inked with Roman numerals. 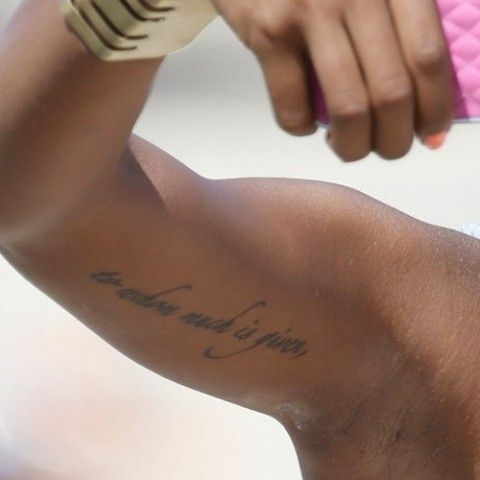 She has got inked with a heart-shaped tattoo on the back just below her previous “May my life, not in vain” tattoo. 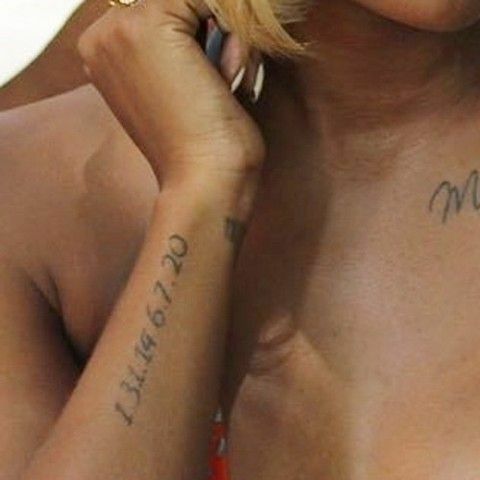 She and her ex-husband Kevin McCall both got this matching tattoo inscribed from the same tattoo artist before they split apart. 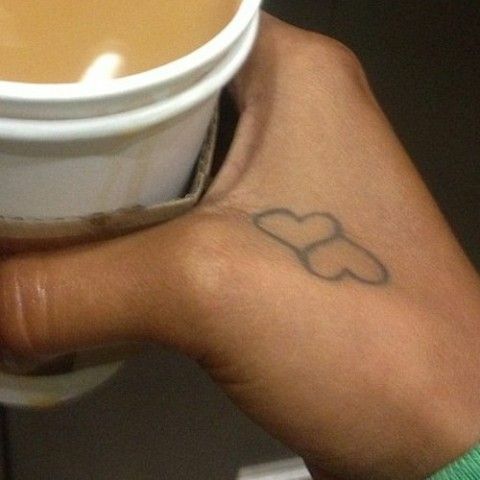 There exists a chain of 4 heart-shaped tattoos outlined on her left hand. Interlocked hearts hold a significant meaning as they represent the connection you have with your loved ones, it may be your lover, your friends, your siblings or it can even be your parents. Eva got herself tatted on the left side of the ribs. The writing states, “excuse me while I kiss the sky” is a lyric by Jimi Hendrix. She has her left hand’s wrist inked with green color swirls. Swirls add femininity, graceful look and sensuous effect thus illustrating the whole artwork. The television actress and model has inked her right side of her waist with an interesting piece of art. The artwork is in shades of red, green, pink with light shades of yellow. Eva got the initials inked under her right breast. 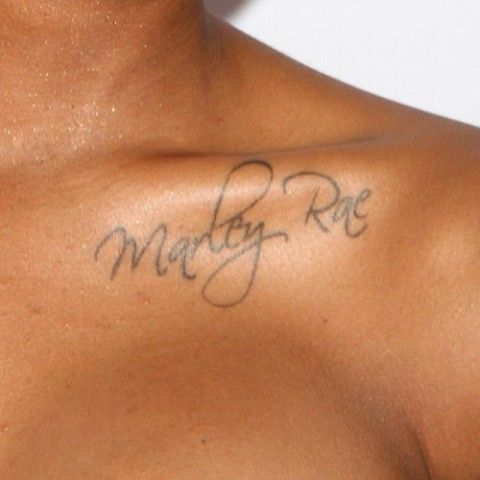 Eva has an immense love for her daughter so she got the name of her daughter inked on the left side of her chest. Eva Marcille is known for her great physique, but according to her she also feels that one should guard and protect oneself from the unseen harms in life. So, she got a .34mm gun holster tattooed on her hip.